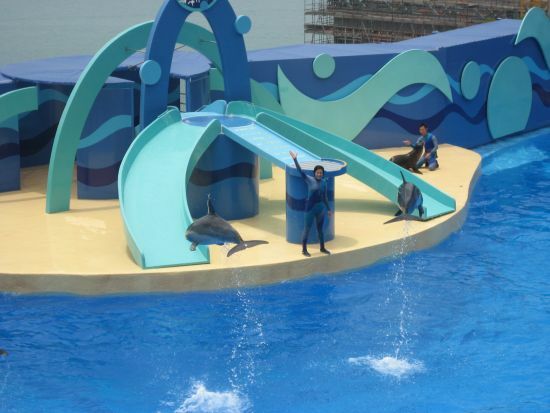 the Dolphin and Sea Lion show! 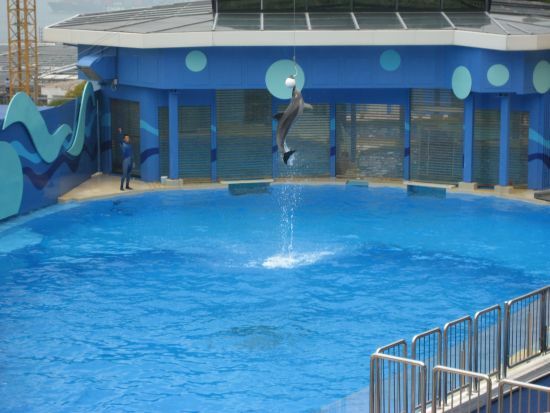 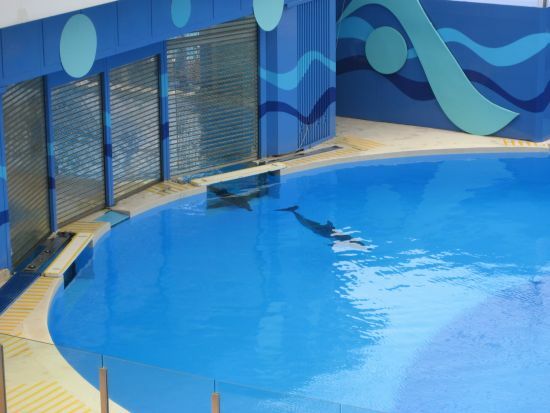 Here's the Ocean Park Dolphin Show and Sea Lion show, one of the most spectacular show in Hong Kong Ocean Park. 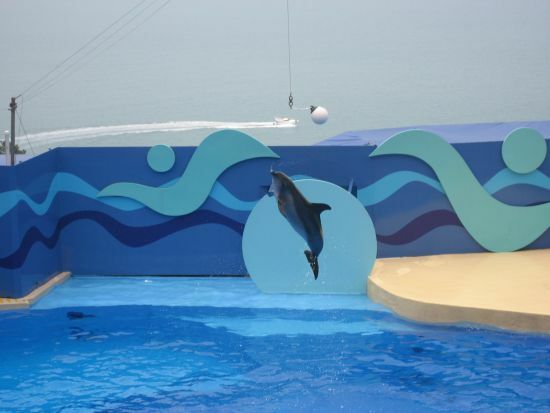 Watch the Dolphin Sea Lion show at Hong Kong Ocean Park, one of the most amazing and popular show in the park. 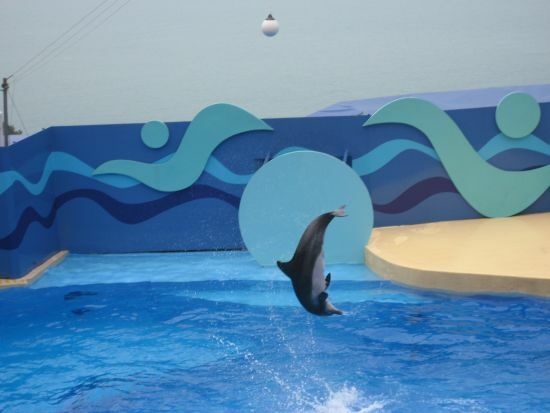 "This is really my favorite part and the most entertaining show that I could not forget when I visit Ocean park! 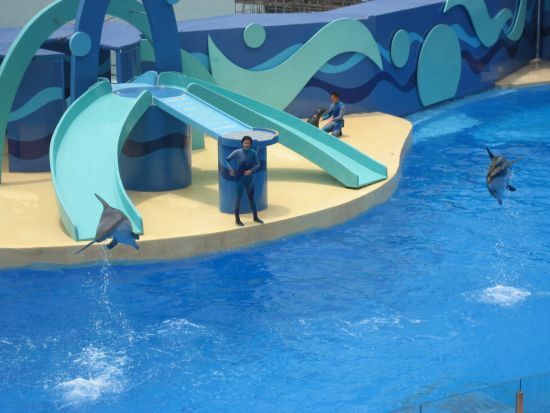 Here to write your questions, inquiries, or to know more about Hong Kong Ocean Park, our FAQs is contributed by HK travelers discussed about Ocean Park related questions specially if your problem is about how to get there.